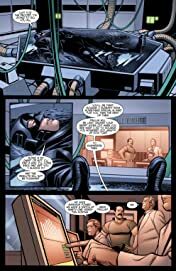 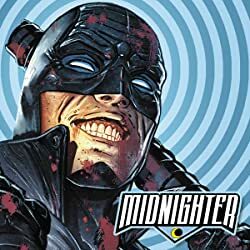 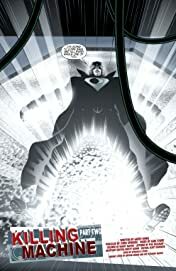 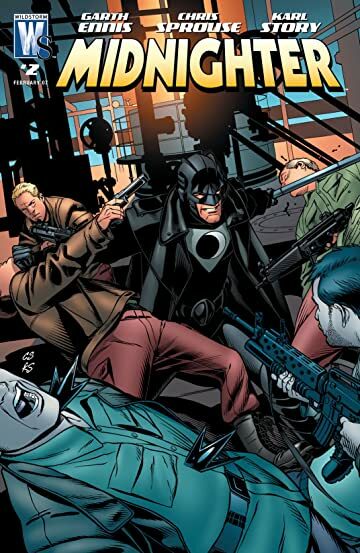 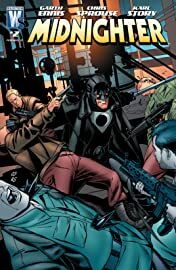 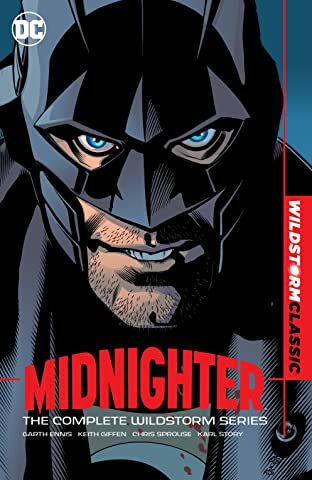 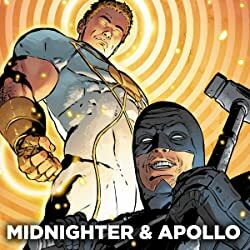 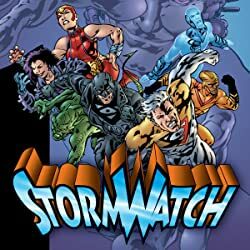 After being ambushed and forcibly taken off the Carrier with a bomb implanted into his chest, The Midnighter is made an offer he can't refuse: accept the terms of a deadly mission or die. 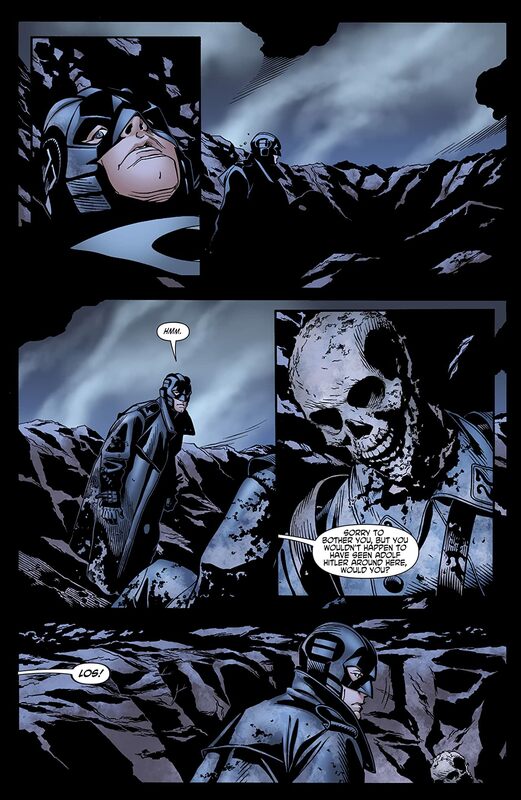 Faced with such a pleasant prospect he agrees, biding his time until he can eviscerate his tormentors. 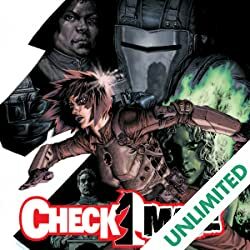 It's not until he's near completing his objective that things go all to Hell in this action-packed spectacular.